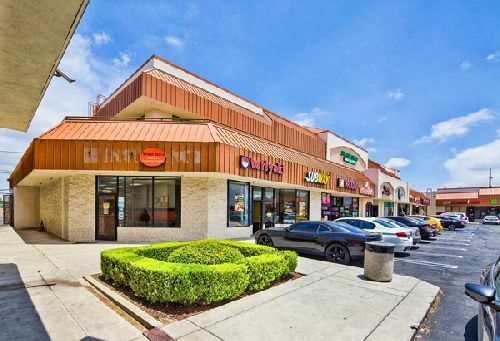 Gardena Plaza, a 55.7k sf, multi-tenant retail property in Gardena, sold for $14.9 mil ($267.50/sf). The fully occupied property includes 18 tenants including anchor Green Farm Market, Subway, T-Mobile, and Wing Stop. Built in 1990 and renovated in 2016, Gardena Plaza is situated on 3.54 acres at 2305 W. Rosecrans Ave. The asset is within a busy retail corridor with high barriers to entry with nearby retail brands including Ace Hardware, Big Lots, and Dollar Tree, among others. Matthew Mousavi and Patrick Luther with SRS Real Estate Partners represented the seller, a Los Angeles-based private investor. The buyer, a family partnership based in Los Angeles, was repped by Steven Doan of Realty One Group. The City of Gardena is 13 miles south of the City of Los Angeles and is within the South Bay Market and is 20 minutes from L.A.X. The city also offers convenient access to the 405, 105, 710, 110 and 91 freeways.